NEW INSULATION 2017 - STORMLOFT™: Certified 800+ fill power down both responsibly sourced and DWR treated. This means guaranteed quality down that is more resistant to moisture! Most Versatile Insulation Available: With 5 different uses for the Aerie, it's always useful! Invest in warmer nights and lighter packs now by clicking "Add to Cart" above! 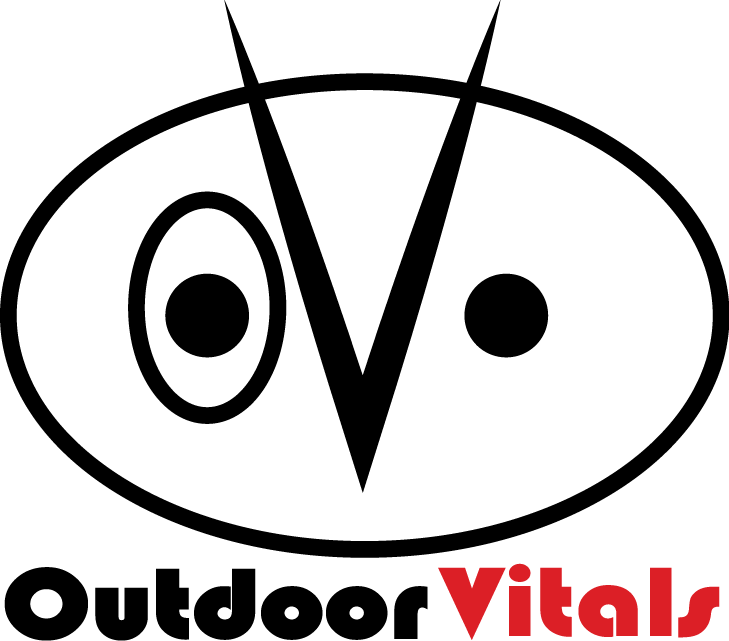 We are Outdoor Vitals and we're #OpeningTheOutdoors!